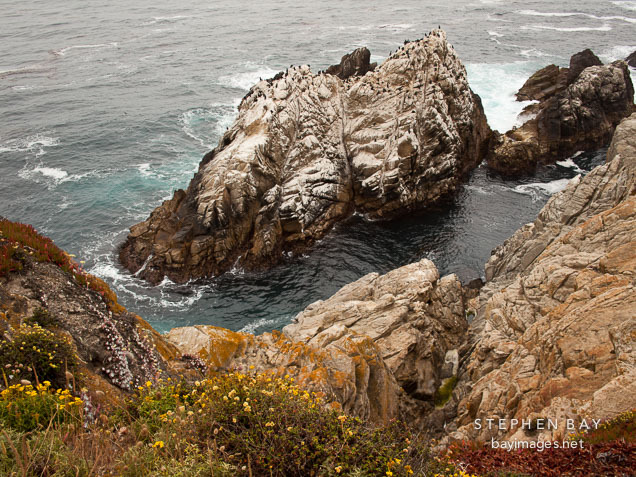 Photo: Small rocky island at the north shore of Point Lobos. California. Small rocky island at the north shore of Point Lobos. California.